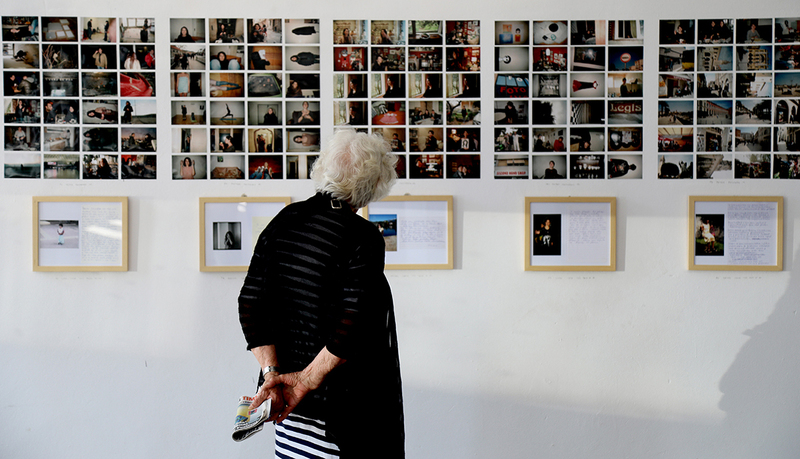 Parallel Photographic Platform has opened their 3rd Cycle call for new Artists and Curators! Through this call, 30 emerging artists and 6 emerging curators working with Photography will be selected to participate in the PARALLEL Platform’s third cycle taking place September 2019-November 2020. The selected creatives will be taking part in an innovative process, from idea to exhibition, integrating a wide network of high profile and cutting-edge artists, curators and other art professionals. Applications from artists who have never exhibited at museums/galleries/festivals and curators who’ve never curated an exhibition at museums/galleries/festivals are more than welcome. The call is open internationally. There’s no compulsory theme, all work is appreciated. The selection will take into account gender balance and overall diversity.